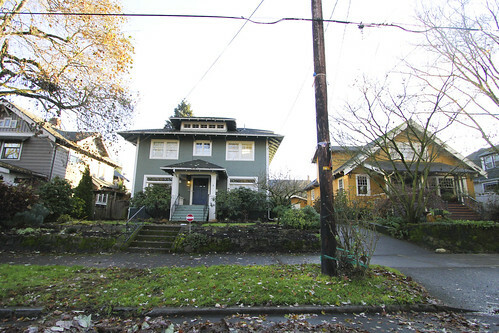 Sabin is a charming neighborhood in Northeast Portland, known for its fantastic restaurants, peaceful parks, tree-lined streets, sweet bungalows, and a close-knit community. Located in a popular area filled with quaint restaurants and pubs and wonderful coffee shops, residents of Sabin enjoy historic homes, beautiful, lush gardens and lawns, and plenty of gathering spots for the whole family. Just north of the Sabin neighborhood, you'll find the popular Alberta Arts District along Alberta Street. The Sabin neighborhood is full of opportunities to engage with the community, from the shared garden on 11th Avenue to the excellent restaurants and coffee shops along Fremont Street. With the charm of a small neighborhood and easy access to Downtown via several bridges, buses, and MAX light-rail transit line, the Sabin neighborhood is incredibly convenient. For more information about Sabin Real Estate, read on! 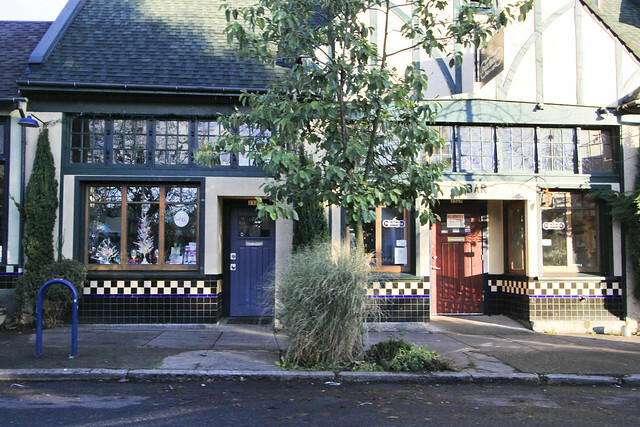 Sabin is located in northeast Portland, and is bordered roughly by 10th Avenue to the west, Wygant Street to the north, 22nd Avenue to the east, and Siskiyou Street to the south. 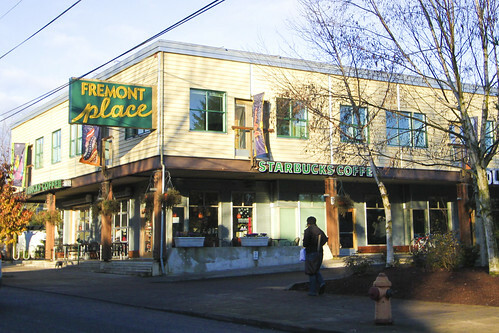 The major thoroughfares and commercial streets in the Sabin neighborhood are Fremont Street and Prescott Street. Sabin is bordered by the King, Vernon, Concordia, Alameda and Irvington neighborhoods, and Sabin neighborhood schools include Sabin Elementary School, Beaumont Middle School, and Grant High School. Because school district boundaries do not necessarily correspond to neighborhood boundaries, verify which school your child will attend by clicking here and entering your address or prospective address. The Sabin neighborhood became an officially designated community in 1968 and is now known as one of the most diverse areas in Portland. The name Sabin comes from the elementary school within Sabin neighborhood boundaries, which was named for F.L. Sabin, a Portland school board member in the early 1920's. At the end of the 1800's, a group of investors bought land in the Sabin area from Captain John Irving's widow. Captain Irving's family owned a large land claim on the east side of Portland. This original group of investors are commemorated in local street names, including Failing and Thompson. When streetcars arrived at the turn of the 20th century, interest in the area finally blossomed but the areas above Fremont remained farmland and a horse racetrack into the teens and early 20’s. Sabin has an history of citizen activism which has helped us weather upturns and downturns and often rapid transformations. When Sabin was combined into a neighborhood in the late 1960’s the area the area had, for at least a decade, become more economically and ethnically diverse than any time in the history of the area. 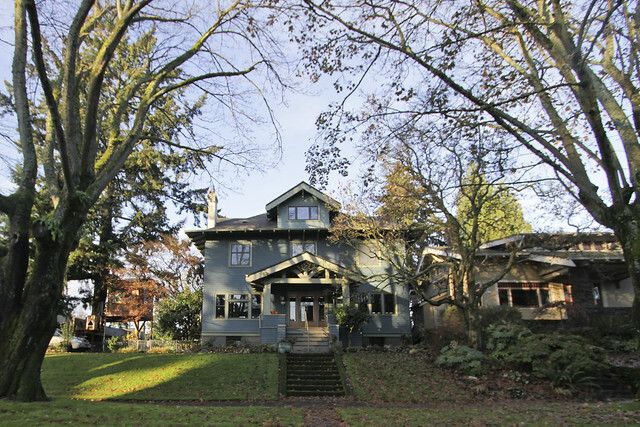 Sabin neighborhood home styles range from classic Old Portland architecture, Craftsman bungalows, Victorian two-stories, Tudor cottages, Foursquare homes and more. If you are interested in buying or selling a home in the Sabin neighborhood, visit the McDonald Group Home Page for more information, or click here to search for homes for sale in the Sabin Real Estate Market. Multnomah County Library - Albina Branch - 3605 NE 15th Ave. - For the second year in a row, Multnomah County Library is ranked number two in Hennen's American Public Library Ratings (HAPLR), which rates U.S. public libraries serving populations over 500,000. The Albina library branch is in a big shopping center with Wild Oats and a variety of other stores (including Starbucks etc. ), which makes it a pretty convenient stopping place for Sabin residents. 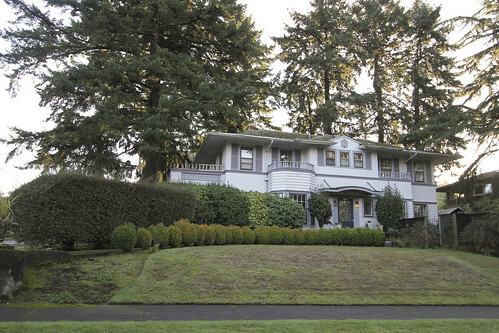 Mocks Crest Property - 2206 N Skidmore St. - Also known as the Skidmore Bluffs, this grassy knoll at the west end of Skidmore sits on Mocks Crest, the bluff overlooking the Willamette River below. While not an official park or playground, Mocks Crest offers some of the best views in Portland, including downtown Portland and Forest Park on the opposite bank, and the industrial riverside areas and Union Pacific’s Albina rail yard directly below. It’s a great spot to watch the sun set over the West Hills. Sabin Community Gardens - The Sabin Community Native Garden and Sabin Edible Garden are the fruit of student, teacher and neighbor volunteer involvement in the Sabin neighborhood of Portland. The gardens are located at Sabin Elementary School, 4013 NE 18th, Portland, Oregon 97212. Would you like to join the neighbors, friends, parents, staff and students who are working toward the success of the Sabin Gardens? There is a Garden Committee of volunteers to coordinate curriculum, maintenance, access and capacity building that would welcome your time and talents. Please contact Isabel LaCourse, SUN Garden Educator if you would like to be involved (isabel@sabingardens.org). Sabin Community Association: General membership is open to all people who live, conduct business, own property or represent nonprofit organizations within the boundaries of the association. Board meetings are held every second Monday at 7 PM at the Sabin Community Cooking School at Whole Foods Market, except the months of July, August and December. General meetings are held periodically and are announced in the monthly newsletter. All meetings (Board and General) are open to the public. Foster & Dobbs -2518 NE 15th Avenue - This specialty food store specializes in wine, high-end cheese, cured meats, chocolate and sweets. Everyone who works at Foster & Dobbs is approachable, casual and warm. There is an easy, neighborhood feeling to the place and the people. Stop by for some fun groceries or stay for a while with a class of wine and sandwich. Rerun - 707 NE Fremont St - Rerun is one of our favorite thrift stores in Portland. You can always find something fun or useful. Rerun boasts a high-quality selection of clothing, furniture, books and assorted used goods in a quirky setting you're sure to adore. Sofia - 1313 NE Fremont St - Lovely European clothing boutique. Looking for fantastic service and attention to detail? Here's your place. This is your stop for tights & wool socks in the winter...or cotton wrap shirts & flowy skirts with the "just right fit" for spring & summer. Classics that will be around for a good long time! Backyard Bird Shop - 1419 NE Fremont St - This little shop provides the products and information necessary to transform a typical urban backyard into a habitat for birds, squirrels, bats, mason bees and other wildlife. The Backyard Bird Shop staff members share a love of nature, many with backgrounds in biology, gardening and teaching. If you want to attract birds to your home these folks have what you need! Cartola - 2723 N 7th Ave - This local coffee shop is one of the best in Portland. Stylish, thoughtful decor combined with great coffee and a very personable, happy staff make every visit here a pleasure. Acadia A New Orleans Bistro - 1303 NE Fremont St - Chef Adam Higgs welcomes you to the finest in New Orleans dining on the West Coast. Folks from as far away as San Francisco fly up to Portland to experience the tastes cooked up in this intimate bistro in the near North East Portland's Sabin/Irvington Community. Brunch at Acadia, and you will not rue the day, according to Roger Porter of The Oregonian. County Cork Public House - 1329 NE Fremont St. an Irish-style pub with delicious fish ‘n’ chips and Irish beer. It's very family friendly. The atmosphere is very laid back, and they definitely amp up the Irish theme, with weekly live music that's usually on the Celtic side. The staff are a diverse bunch with great service.This place is sure to be one of your local favorites!